The Strandberg-wielding, polyrhythmic tapping technician herself is here to set the record straight and document her unique approach to guitar. 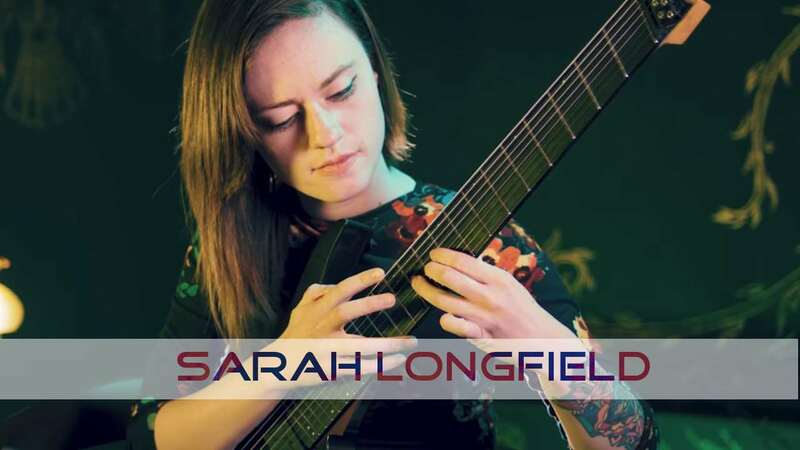 A multi-instrumentalist from a young age, Sarah Longfield is now being praised for both her bombastic covers and dazzling original compositions. Her JamPlay exclusive course reveals her advanced techniques, how she creates and records her music and much more. An exclusive, in-depth study of virtuosity on extended range guitars that will challenge and inspire guitarists of all backgrounds. Sarah Longfield teaches rhythm, soloing techniques and musicianship that helped her to build a career doing what she loves. We are excited to now welcome her as our newest JamPlay artist, with an exclusive course arriving in the next 30-60 days.